Please write to us at admin@netbhet.com if you want to publish your book on Netbhet eBooks Library. We will help you in making and publishing your books here. 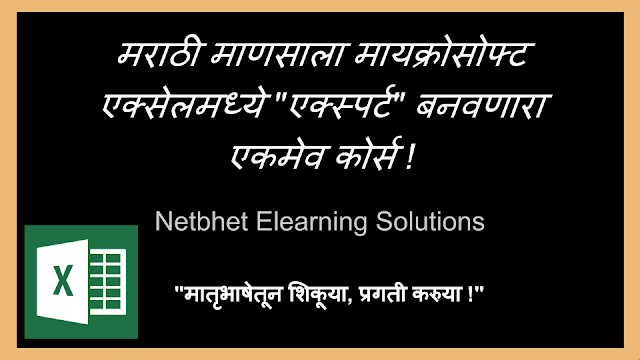 Yes, this is the best way to reach out more than 2 Lakh Marathi readers across the globe. मराठी इ-पुस्तक - ऑनलाईन पैसे कमवा ! 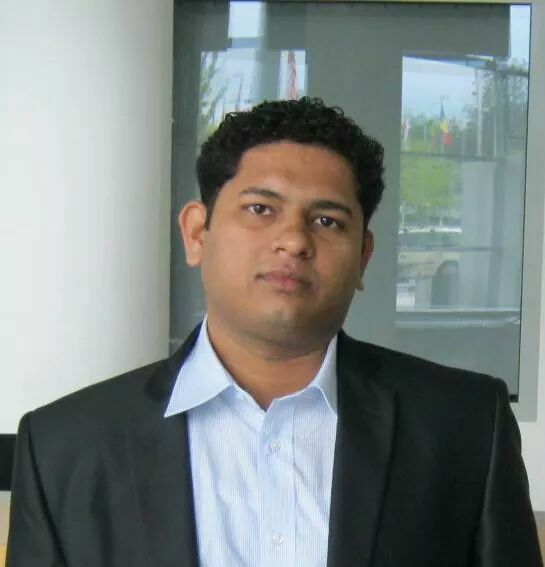 Founder - Netbhet Web Solutions and Netbhet eLearning Solutions, Techie, Blogger, Social media and Startup enthusiast !